It’s never easy to find recipes that work well for large groups, are easy to throw together, and make everyone do the happy nom noms dance. There’s always a person who doesn’t like eggplant, some weirdo fruitarian, or a living-in-denial, “I don’t eat carbs” lame-o. 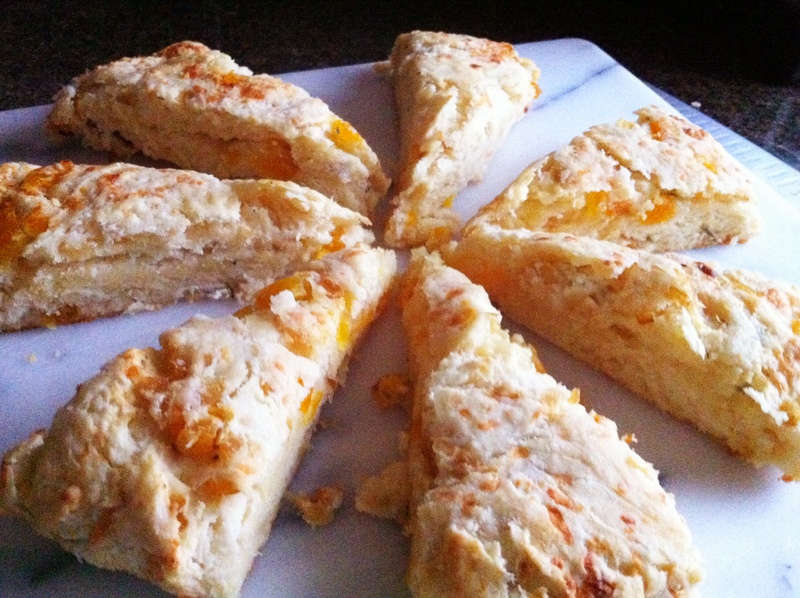 In my quest to find meal ideas for our larger-than-life, week-long family fiesta for the 4th, I stumbled across some savory scones that did the tricksy. Served with salad, they were the perfect lunch that didn’t require too much fuss and pleased the masses. 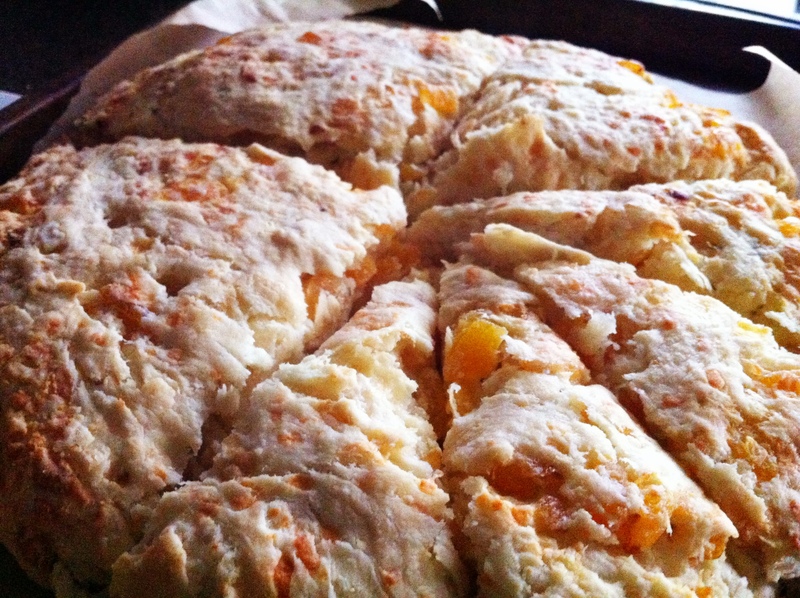 I set out to create one that was more my fancy and settled on some goat cheese, rosemary, gruyere, and apricot magic. Deeeelightful. After a couple of tries, I think I found a happy balance between the flavors. The flour-butter-milk base can be used with your own favorite combination of flavors, so I encourage the adventurers out there to swap out my choices and go crazy with some pancetta, figs, blue cheese, etc etc. Heat your oven to 400 degrees and line a baking sheet with parchment paper. In a medium pan over medium heat, add the olive oil. When hot, add the onion and saute over low until brown, 5-10 minutes. Add a bit of water if the pan gets dry. Cool slightly. Meanwhile, in a large bowl, combine flour, powder, and salt. With a pastry blender, two knives, or a fork, mix in the butter and shortening so that your mixture is coarse and about the size of peas. I find a fork easier than knives, since you have more control and can press the chunks of butter against the side of the bowl. When you have a consistent mixture, slowly add the milk while stirring with a spatula. If needed, add additional milk about 1 T at a time. The mixture should be fairly dry– don’t add too much milk. 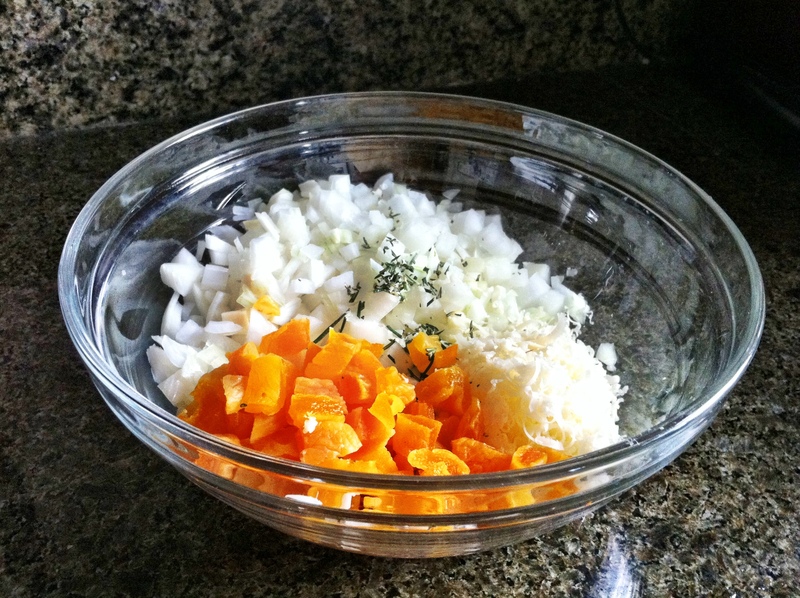 Add the onion, rosemary, apricots, and cheeses. Knead on a floured surface for a couple of minutes and then form into a disc on your baking sheet. Flatten into a circle that is about 1 1/2″ thick and bake for 30 minutes, or until brown. Let cool and serve. I know, people. It’s been about six weeks since my last post, and I’m sure you’re all suffering from the loss of my witty diatribes. But try and put yourselves in my shoes– I haven’t eaten since that damn gumbo! It’s been rough. 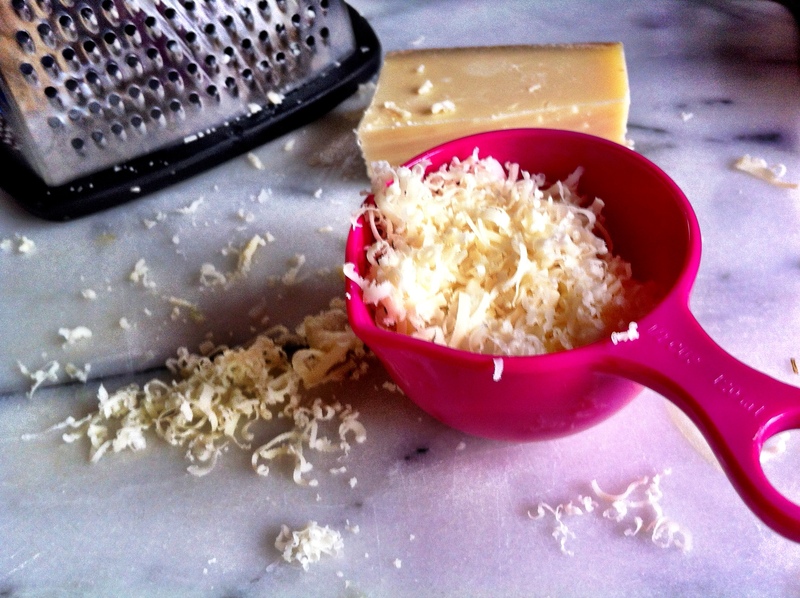 But what better way to wrangle myself out of this pity party than with a nice, comforting batch of…. Yes, by Jove! Lemon curd! For those of you without British grandmothers (apologies for what must have been a dull and love-less upbringing) or who are victims of just sheer ignorance, you should know that this curd, this lovely curd, is one of the most beloved treats of yours truly. Why should you care? Because this is my blog and I say so, that’s why. For those of you who think: this stuff is so good when I get it from a jar! Why should I bother? Hmmm, with that logic, why cook at all? Go grab yourself some ground-up cow and a box of your new best friend, Hamburger Helps-you-Vomit, and you’ve got yourself a grand ole’ party for….well, just you, because no one will want to speak to you again. This recipe, courtesy of Martha with a couple of tweaks by moi, is extremely easy and delicious. I use it for cake fillings (it’s nothing like those gross, grocery-store made lemon cake monstrosities with the corn-starch enriched sugar fest stuffed inside) or folded in with whipped cream for a mousse-like heaven. Perfect in Martha’s Stone-Fruit Trifle (recipe here) or on top of pancakes. Or on a spoon. Or your finger. In a small/medium heavy-bottomed saucepan, heat the sugar, yolks, bourbon, juice, and salt over medium high heat. Bring to a simmer, stirring constantly, and let cook for 3-5 minutes. It will look like bubbling yellow lava. Pass through a strainer into a bowl (this may seem minor, but it makes for a much, much smoother final result). Add zest and butter, stirring until butter has melted. Place in a shallow bowl and cover with plastic wrap, pressing the plastic onto the top of the curd. To answer your question: yes, it was amazing.